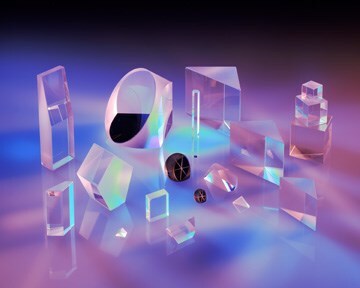 Optical glass ball and half ball lenses. 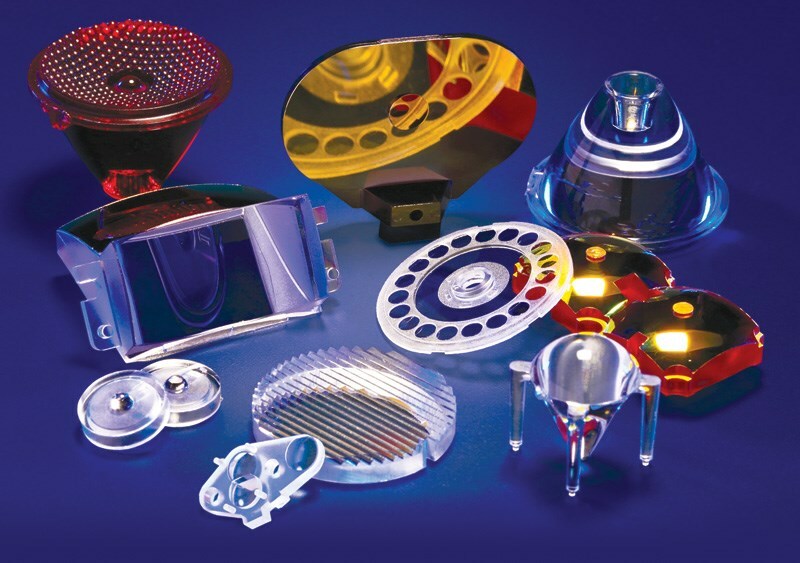 Spherical ball lenses are commonly used for laser collimating and focusing, laser-to-fiber coupling, fiber-to-fiber coupling, and fiber-to-detector coupling. 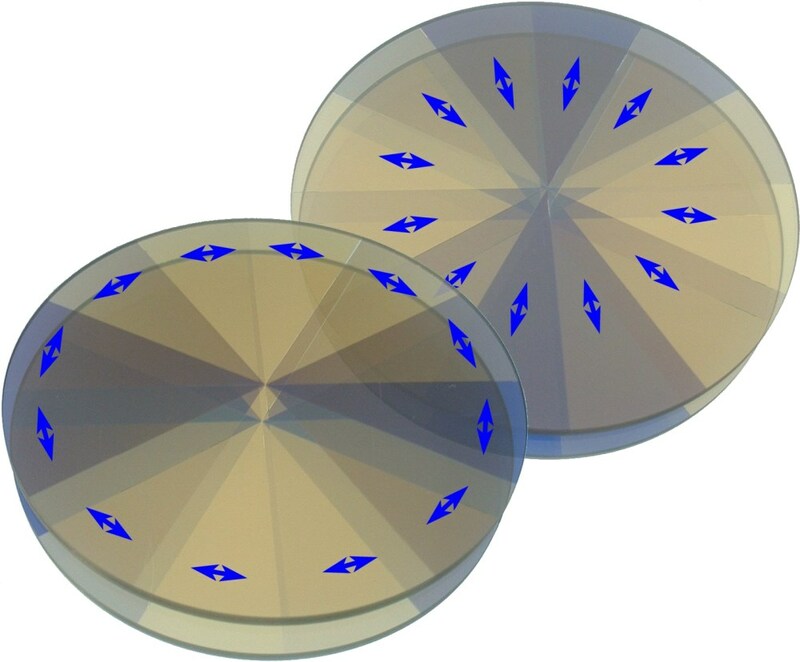 Larger spheres are easier to handle and ease the sensitivity of translational alignment. However, smaller spheres have the benefit of fitting into smaller packages. 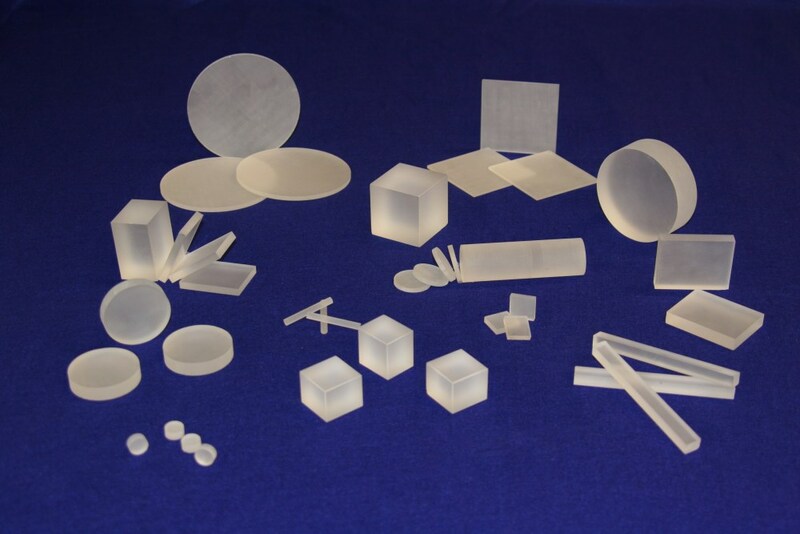 Optical Glass Blanks - Glass Fab Inc.
Optical Filters - Newport Thin Film Laboratory Inc. 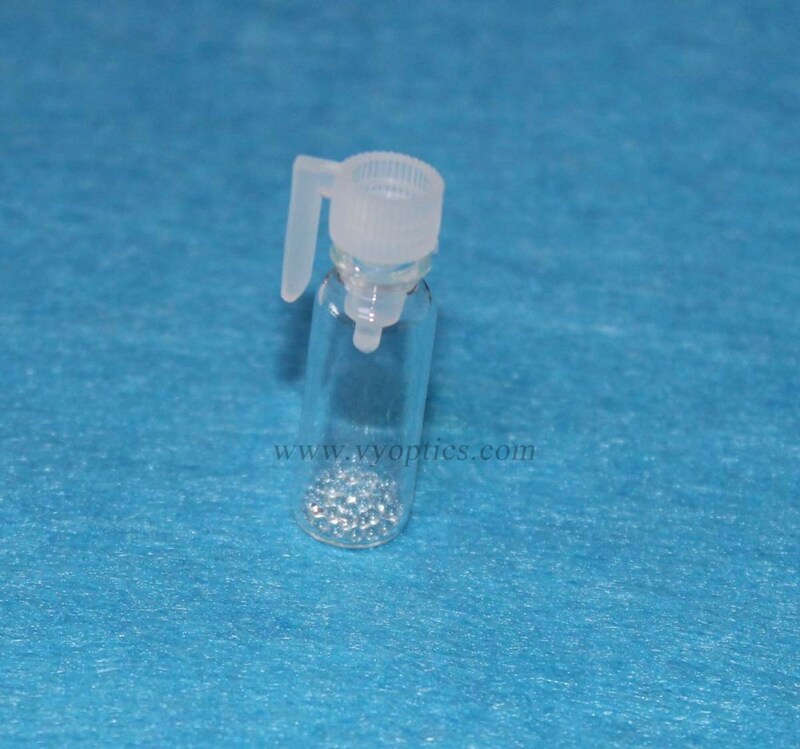 When you click "Send Request", we will send the contact details you supply to VY Optoelectronics Co. Ltd. so they may respond to your inquiry directly.